The era of digital HR is arriving fast, bringing together social, mobile, analytic and cloud technologies. Digital HR will bring with it new ways to improve employee productivity and the effectiveness of business processes but the power of HR tech transformation is only beginning to emerge. Too many HR departments have yet to embrace the possibilities of this transformation. 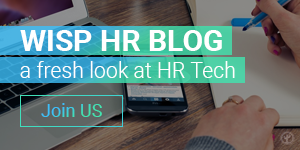 Eugenia Bereziuk spoke with several HR professionals to ask them about the current state of their HR tech use and gather their perspectives on the opportunities and challenges that digital HR brings with it. — How is your company incorporating digital HR technologies? As executive director of human resources at LaRosa’s Inc., Steve Browne has strategic responsibilities for more than 1,400 team members as a generalist. Our approach to HR has been more “old-school” to date, but I like many of the apps/systems that are out there now for HR folks to use. We have on-line tools but they aren’t tied to apps yet. I have a feeling that most, if not all, HR resources will be app-based in the near future. We have been looking at scheduling apps most recently to help ensure that our team members have current information in their hands. There are so many solutions I would consider. The key to me isn’t a brand name, but making sure that the tech truly meets our needs. I find that many HR practitioners get overwhelmed when they have so many options to choose from. The tech needs to fit a company’s culture as well as the needs of HR and the workforce. It takes strategy and developing a partnership relationship with a vendor to make the best choices. I think that digital HR is our reality. I don’t think it will replace people, but I do think it will improve how HR is practiced. It is the natural evolution of business … but the gap needs to shrink more rapidly. Alexey Mitkin has 15 years of C-level corporate experience in Human Capital Management in leading multinational and local companies. Not all HR specialists are ready to use HR tech and there are few things to consider behind the scenes: The first is human nature because people are usually inclined to resist change. Second is the rapid development of new HR technologies because HR professionals simply couldn’t research and adopt all the new apps even if they wanted to. A related third issue is the level of user experience versus the complexity of new solutions. In general, adopting any new solution will result in a learning curve and that’s especially true when technology solutions are evolving faster than we can adapt to them. Finally, I’d highlight the gap between what business expects from HR and what HR actually delivers. It’s not uncommon for CEOs to invest in FinTech or MarTech more easily than in HR because they are more confident in their understanding of those technologies compared with HR. I belong to the HR tech world and am deeply addicted to digital technologies. Yet I think it’s simultaneously true and false that the future of HR is digital: On the one hand, everything is becoming digitalized and we must adjust to become, if not digital natives, at least digital immigrants in order to survive. On the other hand, since human nature remains the same, we’ll need more profound scientific knowledge about people and behavior to make digital technologies more effective. In today’s era of new competencies and approaches, there is no doubt that in order to come out on top, HR departments will need to craft effective combinations of traditional and digital approaches. Kristi Weierbach is a senior HR professional focused on helping clients create a unique HR architecture, applying practical solutions that complement strategic goals and company culture. I have been exposed to various forms of digital HR during my career, including recruiting/onboarding solutions, training and performance management solutions and compensation/benefit management systems. HR systems can help HR departments reach optimal performance but significant time and energy is needed to set up and implement any type of new HR technology. For example, if unclean data enters the system, then reporting and dashboard functionality will be hindered. 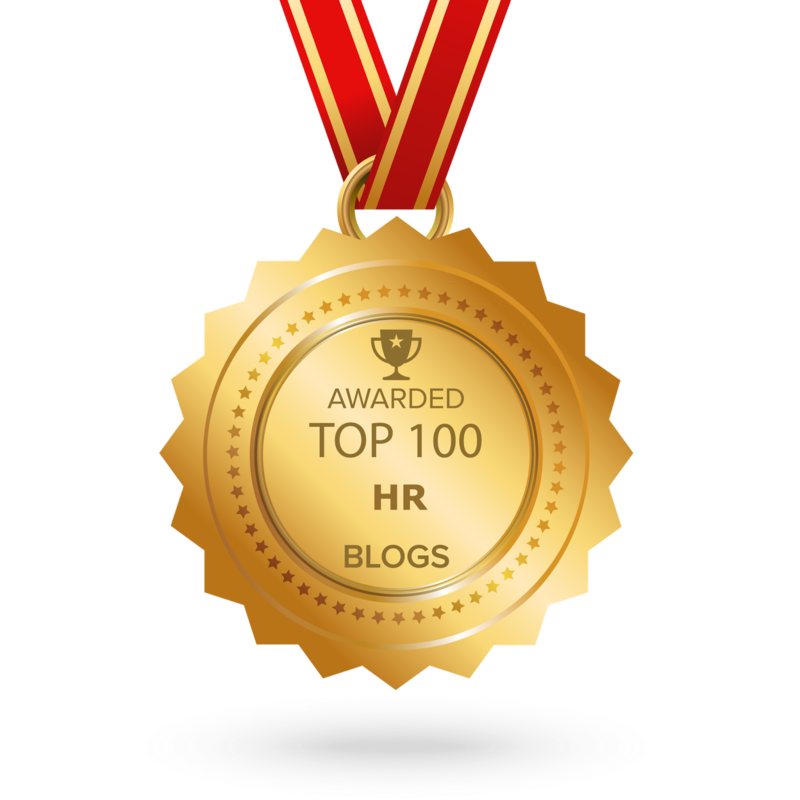 HR technology is here to stay and as an HR professional, I have an obligation to embrace it. That being said, it is important for companies to perform needs analyses prior to selecting HR technology solutions because those solutions can range from basic to robust. For all members of an organization to benefit from an HR solution, it must be a system of engagement rather than just a system of record. Technology has changed the way we communicate with our employees, supervisors, and executives1 and I look forward to the continued transformation of the HR profession. Jackye Clayton said she uses her sense of humor, understanding of recruiting and HR to knock out informative, smart, addictively clickable blog posts about tools you do use, will use or should use as a recruiter or a person who just wants to hire top talent. I think the fear of HR tech among many HR professionals has to do with adapting to change, especially if they believe that their current solutions are doing an adequate job. It is hard to convince someone who is experiencing success that a different way can work even better. Another reason is that they have no existing processes for onboarding, coaching, engagement and so on, so implementing new technologies means adding more work rather than streamlining current practices. The other thing that we have to consider is that certain apps control the data that we have worked so hard to gain. 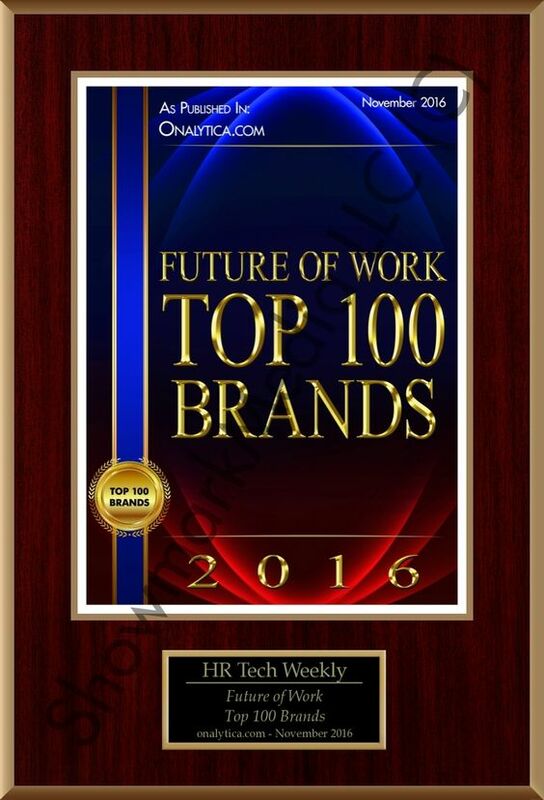 However, I believe that embracing HR tech is imperative in order to move forward and stay ahead of the competition. But you have to reserve a place for old-school tools. I believe that face-to-face communication is the number one old-school tool that gets overlooked. Sometimes, good communication is the only thing that works. Ward Christman has more than 20 years experience creating and selling e-recruiting technology and services, with special expertise in ATS (Applicant Tracking Systems), employee referral, and job marketing (via job boards and social media). In my experience, HR professionals are generally people people, not technology people. HR people may be using technology like computers and smartphones, but they are trained for compliance and risk mitigation. The newer flavors of HR technology can put the consumerist experience that we’ve come to expect when using platforms like Facebook and Twitter into the hands of employees and potential employees. We need to ensure there’s a solid business case for a given technology in order to make an investment in the first place and employ the change management needed to ensure success for that investment once the business case has been approved. I see the future of HR being 100 percent digital, from initial sourcing of candidates all the way through to retirement provisioning. Many of the old-school tools we use might work today, but they won’t be well-received in the future without serious upgrades to their user interface and usability. Adriano Corso leads, develops and manages all digital recruitment activities within IBM Kenexa in Europe, the Middle East and Africa, Asia Pacific and the US. With all the tools available today, there isn’t a single tool that works for everything. That’s why a mix of tools, platforms, and SaaS — in combination with a great sourcing and recruitment team — is necessary to succeed. As a digital consultant, I’m not very keen on using old-school tools and I am always looking for new digital solutions we can implement for our business. In my experience, marketing automation tools are starting to play a key role in recruitment. Once integrated with an ATS or CRM, they let us not only track the history of a specific lead but create a tailored strategy with specific triggers based on a candidate’s behavior. I would definitely suggest that any company think outside the box to listen to and understand their audience better, the same way that company would assess any market needs and trends. Digital technology is part of our lives and it has brought us new ways of imagining and managing businesses. But if we get too excited about the potential of artificial intelligence, we are going to lose human relations at some point. I personally believe that recruitment and HR need to rely on human relationships and connections, even though we currently use digital tools, platforms and channels. For instance, I am against having robots handle job interviews. In the end, go digital, but make sure you are able to build true relationships through it and with it. Former journalist Eugenia Bereziuk is a business analyst at CactusSoft, a full-cycle software development company, and editor-in-chief at HR-blog WISP.